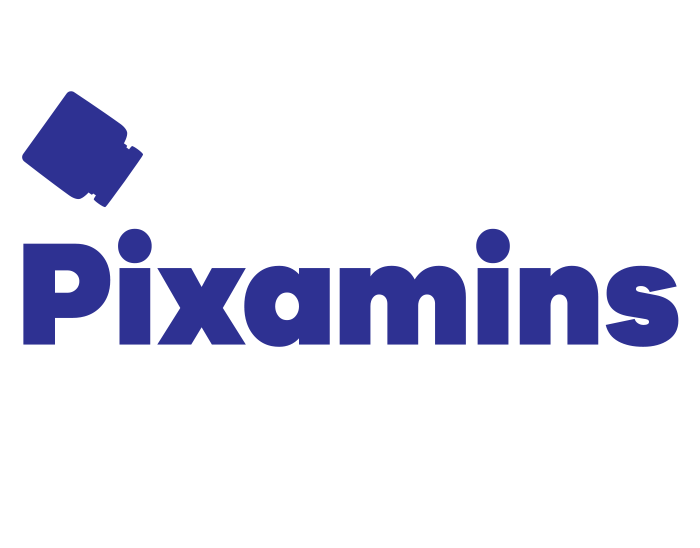 We are proud to present our new affiliate brand, Pixamins. Pixamins is an exclusive author of Envato and performs in creating high quality After Effects Templates for various business or entertainment needs as well as for personal use. For more information, visit Pixamins Envato Page, Pixamins Vimeo Page or Pixamins Behance Page. Visit Pixamins website.